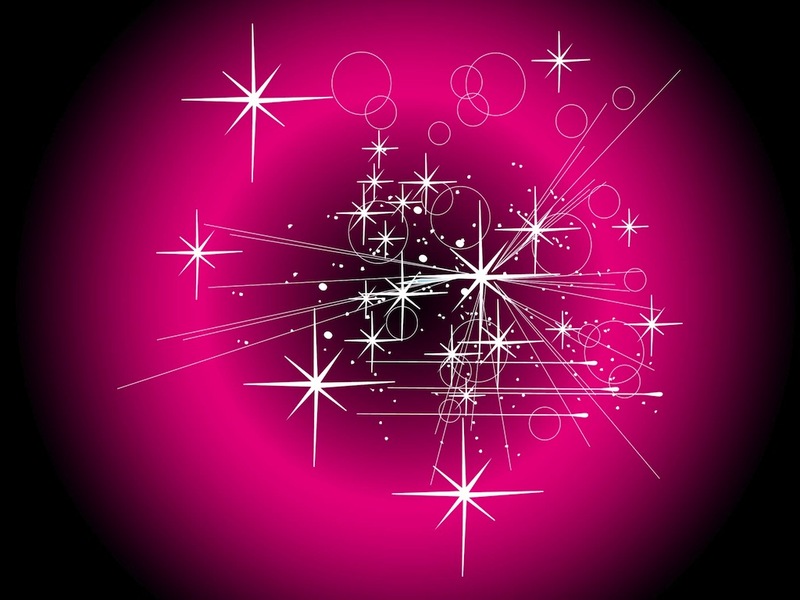 Night vector graphics of bright stars and sparkles. Shining stars with long rays, lines and circles decorating the abstract design. Free vector illustration for all New Year’s Eve, fireworks, night sky, falling stars and star burst design projects. Subtle decoration for your wallpapers, backgrounds, greeting cards, party invitations, posters, flyers, brochures, T-shirt prints and stickers projects. Tags: Circles, Explosion, Lines, Night, Rays, Shiny, Sky, Sparkles, Stars.